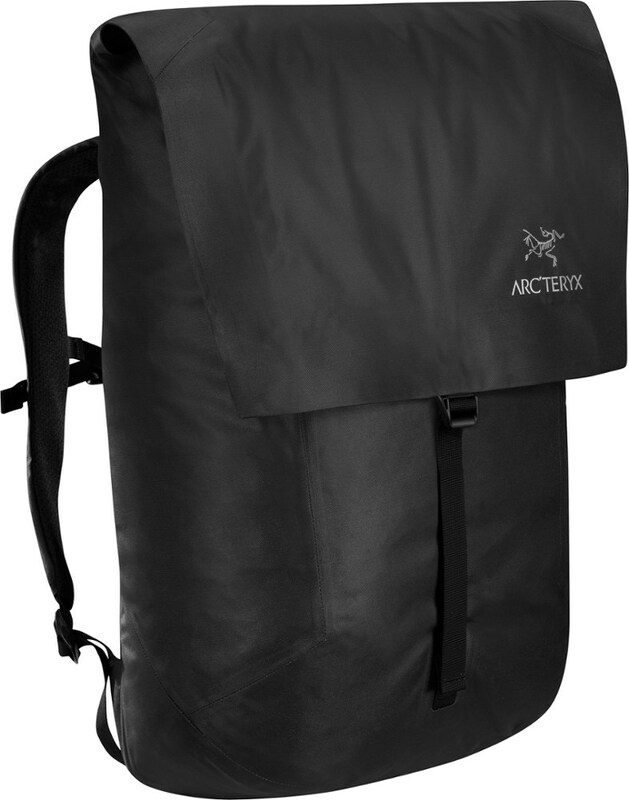 The Arc'teryx Granville pack delivers advanced weather protection and smart organization. It offers speedy access to your digital tools while being sophisticated and urban in its design. 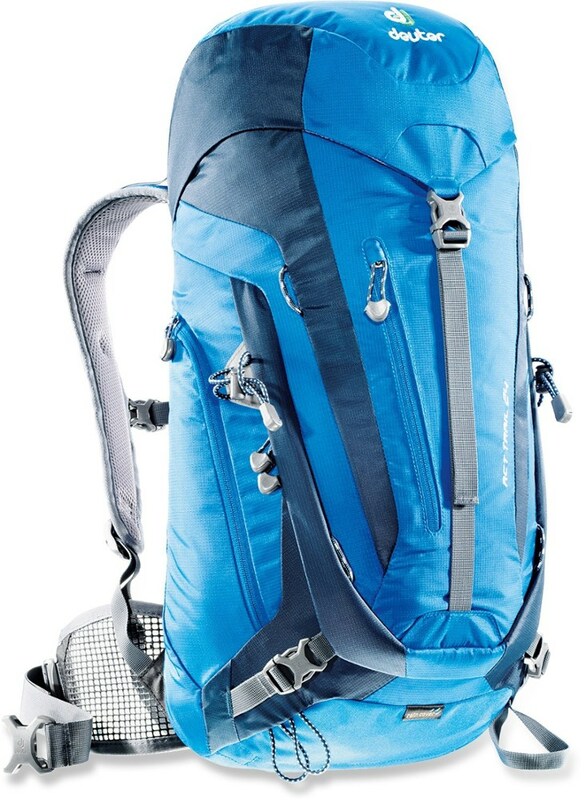 Arc'teryx Backpacks & Bags Granville Daypack Centaur 328749. 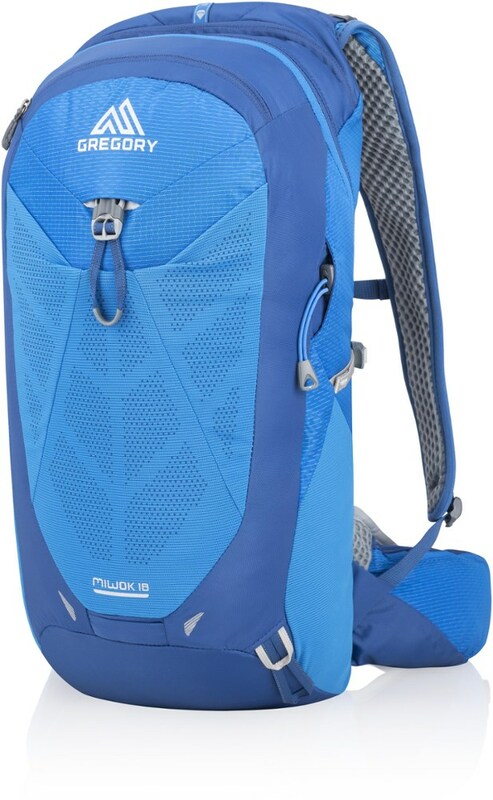 Highly water resistant AC (Advanced Composite Construction) technology shields contents from rain and snow. 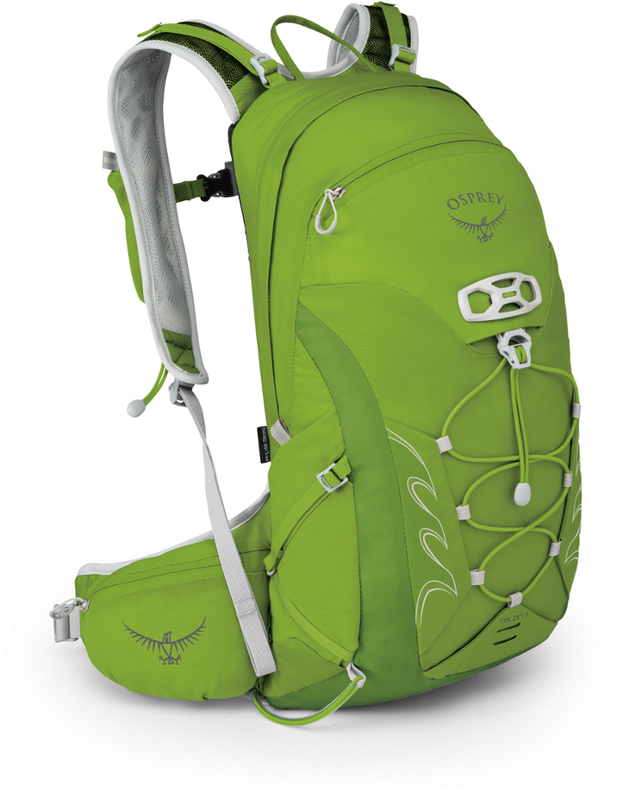 The large main compartment opens at the top for quick access and easy view of contents. A suspended padded sleeve secures a 15-inch laptop and 10-inch tablet and organizes documents. Pockets under the flap hold wallet or smartphone and a clip-in point secures a bike light. 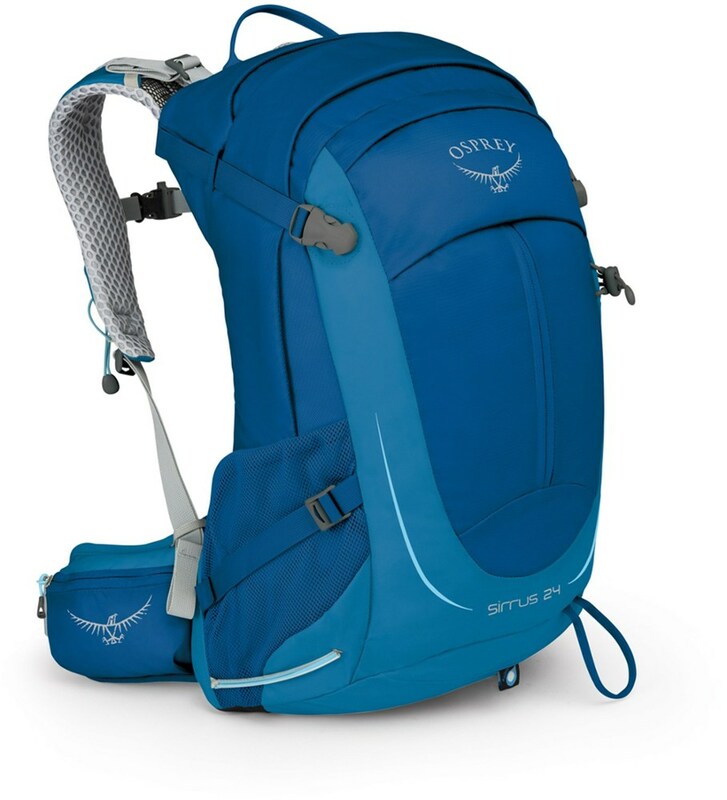 The 20 liter ARCTERYX Granville features a zippered back panel to offer quick access to laptops or tablets. 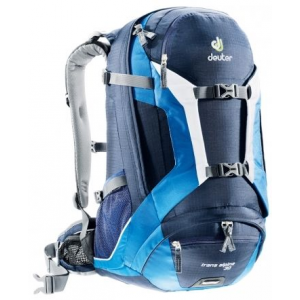 With dual closures, ladder hook and magnets, along with a Watertight zipper on the top pocket and taped AC^2 construction it is highly weather resistant. 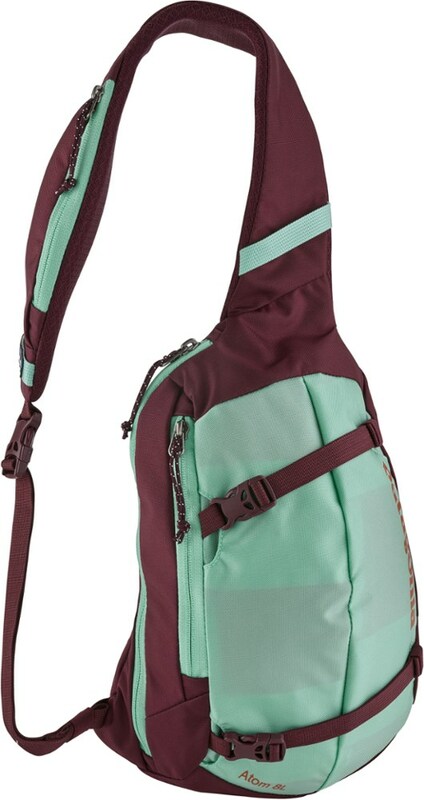 Other critical features include a top pocket with key clip and an internal zippered pocket to hold other essential items.